CITY of God: Don't Trust Humans, They are Fragile as Egg. What good are they? 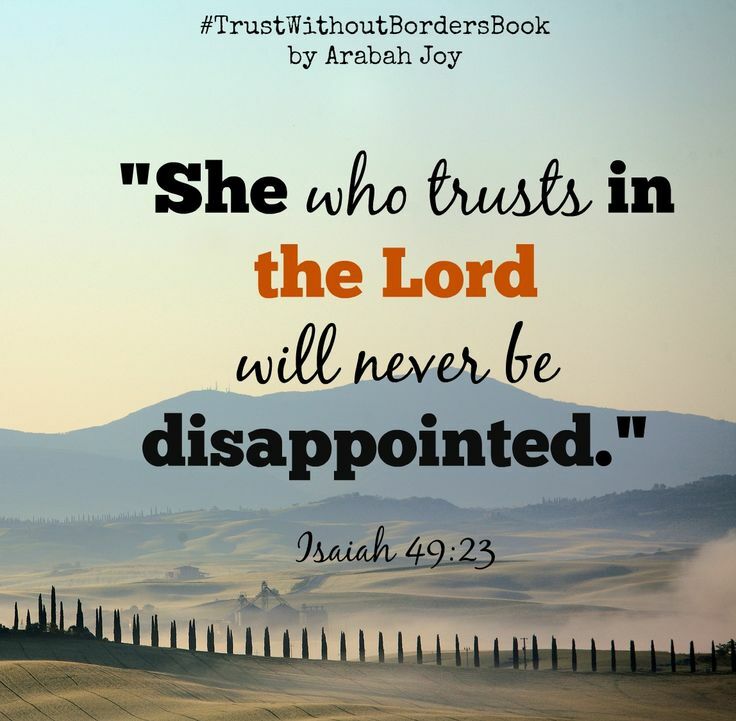 You make them your God by putting your trust in them. No! Don’t do that. Yes it is a human being that God will send to help you, God is not a magician that He will throw down money from heaven to you or that will hide money inside a wardrobe for you to be spending. No, God doesn’t do that, God has step by step procedures, for you to achieve whatever you have to achieve here on earth. It is not only when you sacrifice something to something( a deity, a small god) that you are doing something wrong in the sight of God, even when you make someone, a human like you, you turn the person into your provider, you are sinning against God because it is the same God who gave that person that wealth. 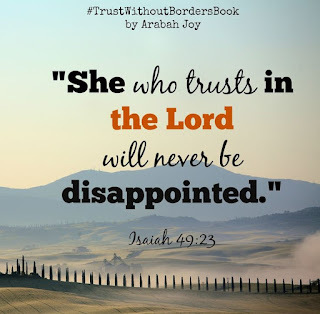 The person can be a helper but you are expected to rely totally on him, you put your trust in God and not on any man. Man can forget to keep a promise, man may have some certain issues to solve too that may not make him to help as he promised, man can be sick and may not remember to keep a promise, man who promised money can become broke before he is able to help you, man who promised a job may have been sacked from the highly exalted position before he could be able to give the help. So is that the man you are relying upon. No no no no. Don’t do that. In all your doings, yes, while looking for help from man, note and note this, that God is your real source. I am not telling you to take people for granted, no- that is not what I mean, I am telling you that even when you believe that, that your uncle can help you, still commit that uncle into the hands of God, that God should enable him do as he has promised. Breath, can cease at any time, doesn’t give signal, can come any time and go any time. It can suddenly stop. Why put your trust in it, instead of in the one who provides the breath. Why trust a man who can suddenly die? Put your trust in God Almighty, who was yesterday, still here today, and will always be.